I grew up with “tamatiebredie” (Afrikaans for tomato stew). It is a traditional South-African stew made with lamb and tomatoes. My mother always made this stew spicy and it was only as a grown-up that I discovered that no traditional tomato stew recipes included jeera (cumin), coriander or any other spices. On questioning my mother about this she said that she found traditional “tamatiebredie” to be bland and decided to spice it up! I loved it the way my mother cooked it so I continued in her tradition. 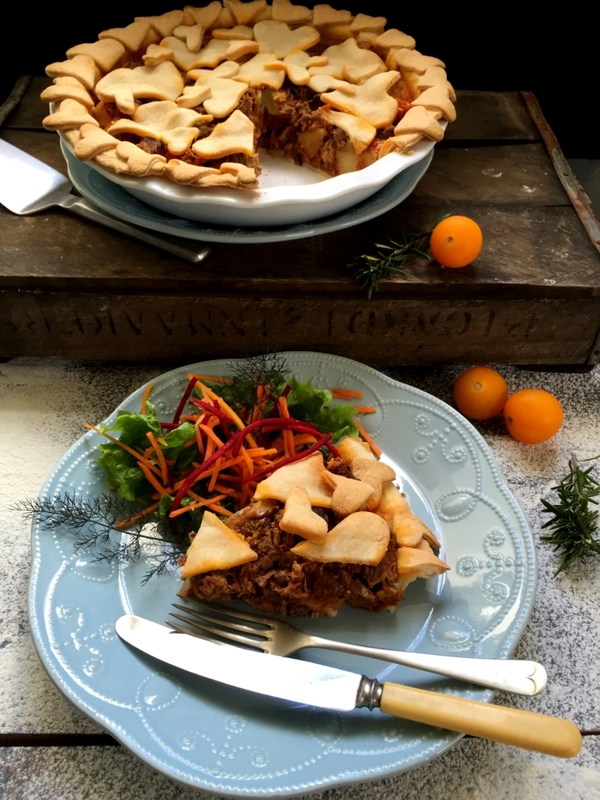 This is “tamatiebredie” turned into a tomato stew pie. This might not be a surprise to regular followers of PinkPolkaDotFood, but I absolutely loooooove people who like to eat. As a matter of fact I actually really don’t like people who do not eat. Sorry! My family members all enjoy food and especially the men in our family eat with passion; my son, my daughter’s boyfriend, my brother, my brother-in-law and my nephews. That does not mean that they overweight; not at all! They are all (relatively) well-built! I sincerely believe that people, who eat well, sleep well. Eating well and sleeping well contributes to a healthy life style and makes for happy people! So pleeeeaaase; if I go through the trouble of cooking for you, please eat! Don’t scratch around on your plate. I regard it as an insult! Unless of course the food is a flop and not edible! 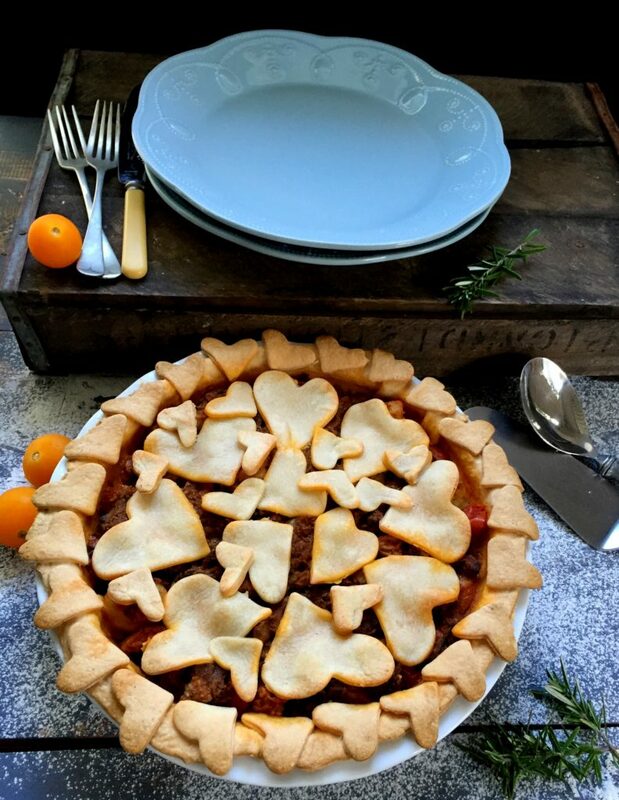 This tomato stew pie is man food! 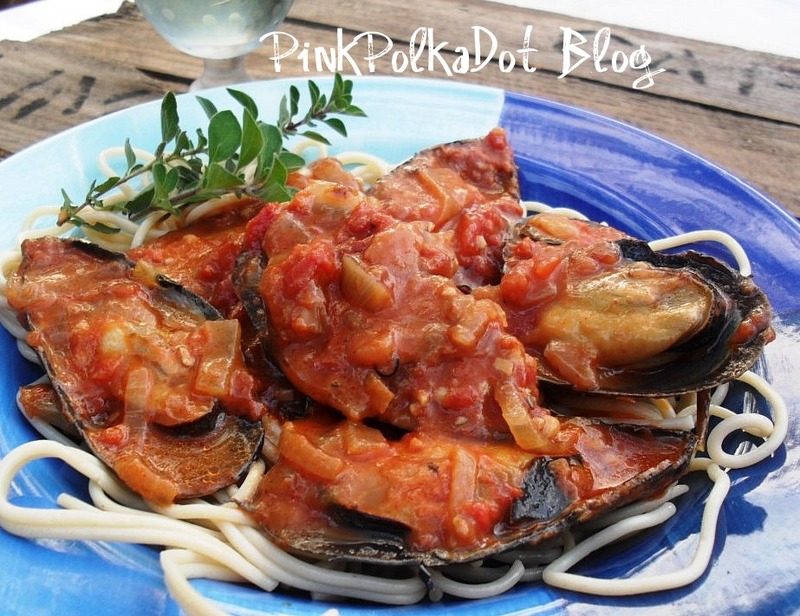 Try the recipe if your family likes food and enjoy eating! Always remember to have fun in the kitchen! If you are unhappy or sulky, rather buy take-aways! Place the cake flour, salt and butter in a food processor and process until the mixture resembles coarse crumbs. Add 45ml of the cold water and process for approximately 15 seconds. Test by pinching a small piece of the pastry to see whether it sticks together; if it’s too crumbly, add the other 15ml of cold water and process for a couple of seconds, taking care to not over process the pastry. Turn the dough out onto wax paper and lightly press into a ball. Wrap with the wax paper and refrigerate for at least 1 hour or up to 24 hours. Heat oil and butter in a large heavy-based pot and brown the lamb meat in batches until brown and remove from the pot. Add the onions to the same pot and braise until golden. Add garlic, cumin, coriander, cayenne pepper, cinnamon, gloves, bay leaves, and sugar and cook for a couple of minutes, stirring all the time. Return the meat to the pot and stir around to coat the meat with the spices. Add canned tomatoes, stock and rosemary. Bring to a boil and simmer covered, for 1 hour. Add potatoes and season with salt and pepper. Cook for another hour, till the meat and potatoes are tender. Cool down and remove the whole spices (cinnamon, bay leaves, gloves and rosemary). Also remove any fat that forms on top of the dish. Remove the meat from the bones and shred. Roll the pastry out quite thinly and line the bottom of the tart tine with ⅔ of the pastry. Prick the pastry all over with a fork. Spoon the shredded meat, potatoes, tomatoes and sauce into the pastry. 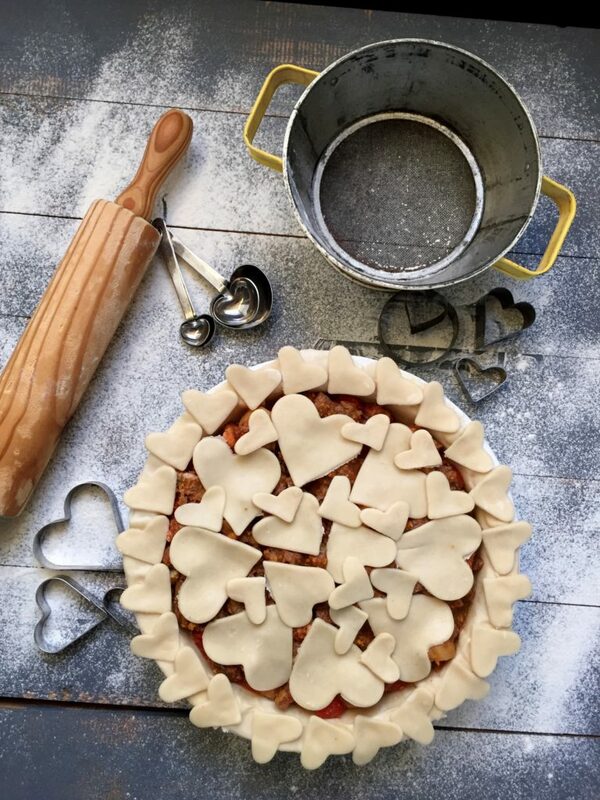 Cut the remaining pastry into forms of your choice using a cookie cutter and place on top of the filling. Bake for 40 to 45 minutes or until the pastry is cooked through. 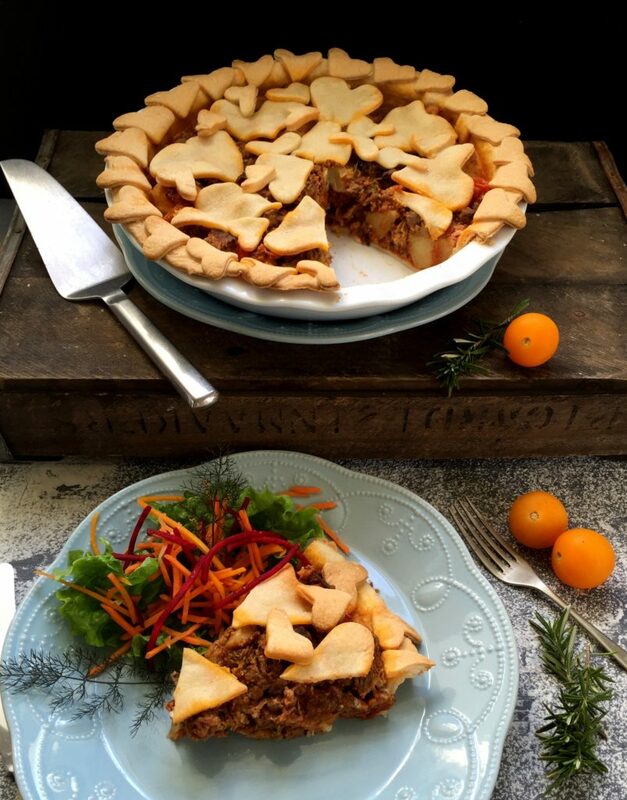 You can use a ready-made store-bought short-crust pastry to save time. 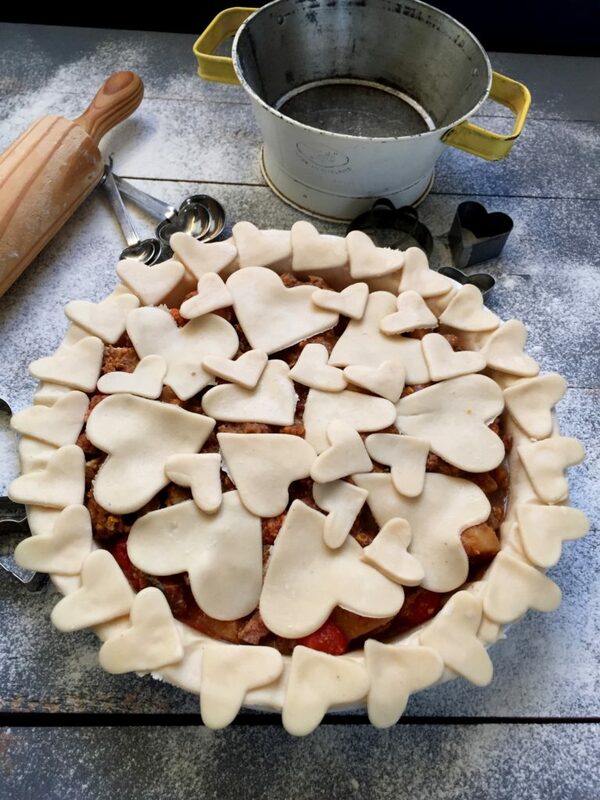 Cover the top of the pie with another sheet of rolled-out pastry if you do not have time to cut-out forms. 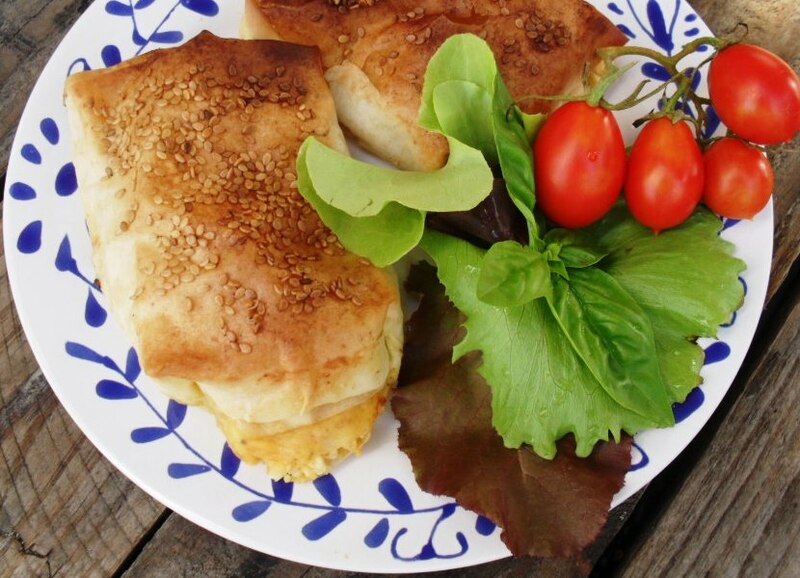 Looks good – I must get our next-door neighbour, who loves entertaining us with trad SA foods, to look at this one! Hierdie lyk besonders lekker en om te maak vir ‘n spesiale geleentheid! !